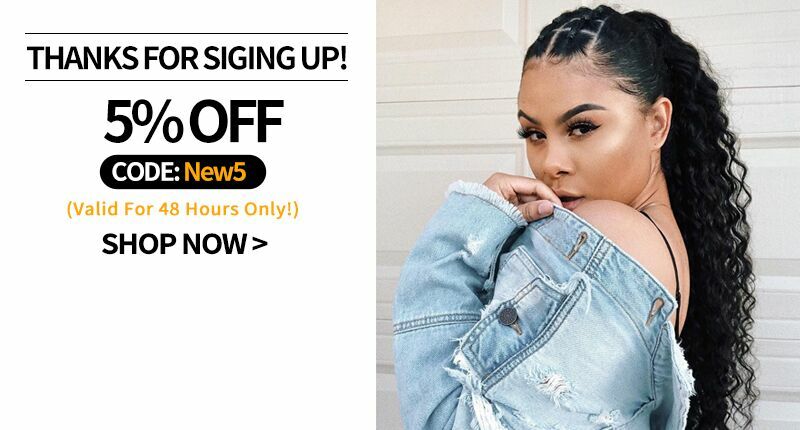 Hair extension has become a trend of fashion, it could satisfy all kinds of needs about hair, such as color, length, and volume.when you invest in hair extensions, you probably want to keep them looking good as long as possible. 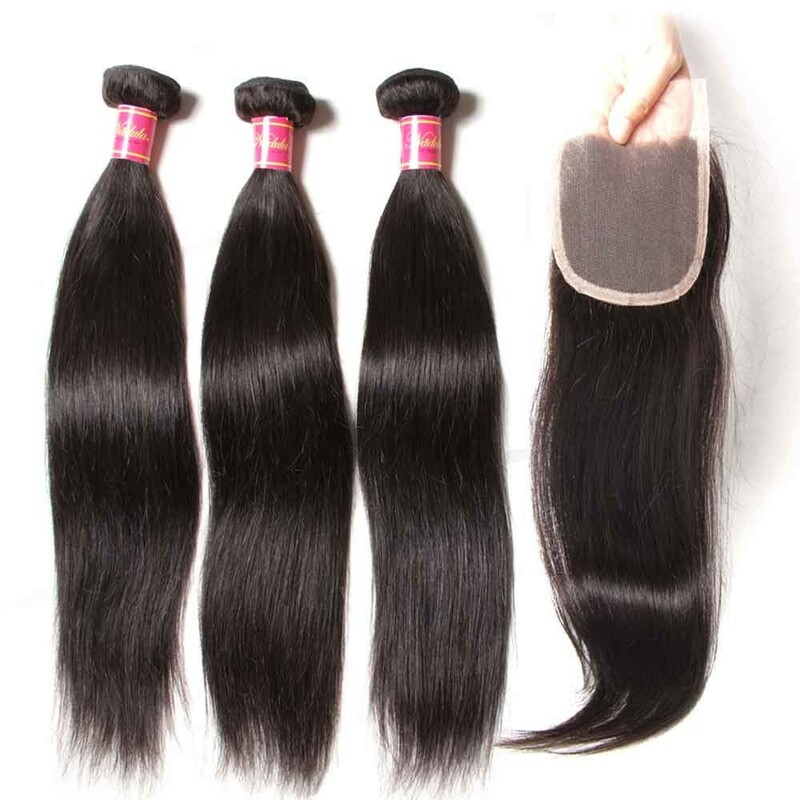 There are different kinds of hair extensions available on the market, and it includes the synthetic as well as human hair extensions. 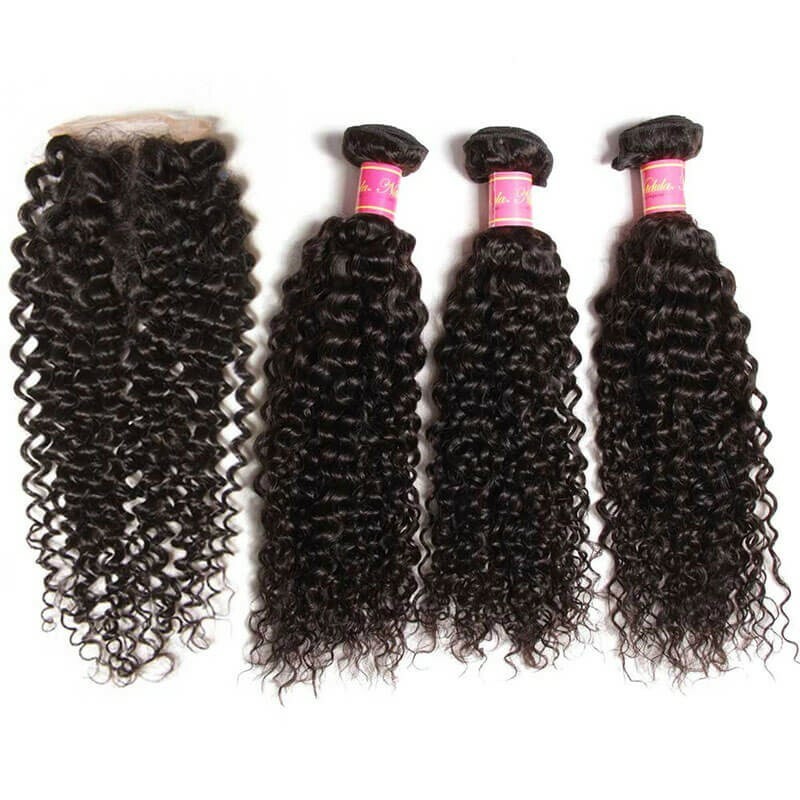 They even come in different styles, there is the clip in hair extensions, tape hair extensions, and available in different colors. 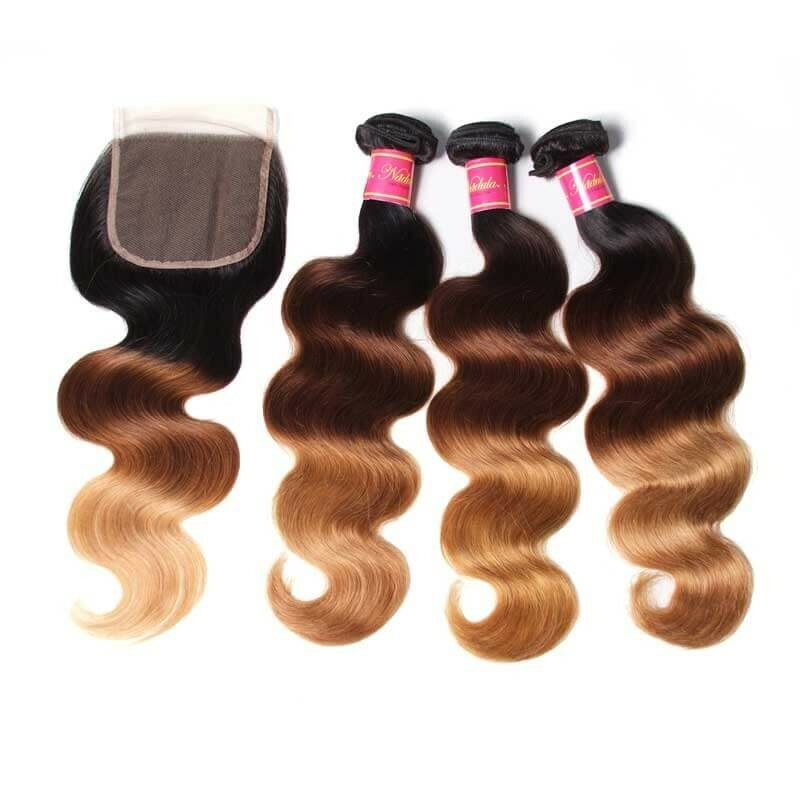 There can be blonde, black, brown, pastel colors and more.Human hair is preferred to be a good choice, a human hair is a real hair from an only donor, first class the texture of it is the same from top to tip. 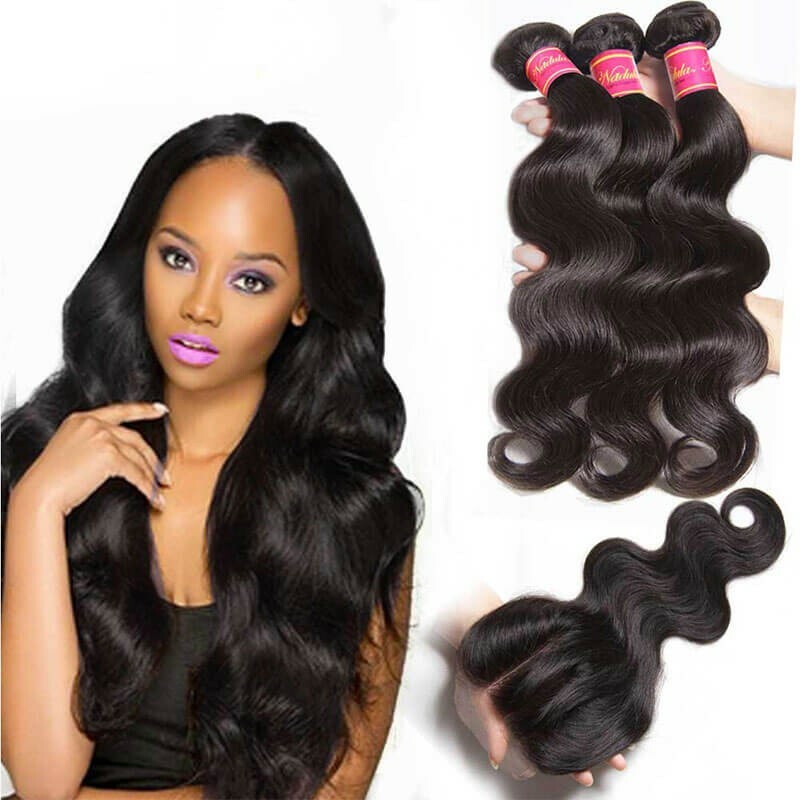 If you’re first-class remy hair, you can find that at nadula hair,We offer a variety of types, colors, and length for hair extensions.Just as your natural hair, the extension also needs the care to maintain fresh and good looking. You cannot always go straight to the salon to have it treated, as it will cost you a huge amount of money. here are some tips you may need to care your hair yourself. When you’re looking after your human hair extensions at home, you need to treat them right and just as you treat your natural hair. they can’t be treated with natural oils that your head used. 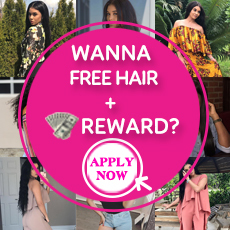 Your scalp oil keeps your hair nourished but hair extensions do not.your hair is just easily get dry especially the soft hair like brazilian curly hair You should moisturize your hair and keep it in good condition. Regularly using a gentle shampoo and doing some helpful massage on the product throughout your entire head. Rough treatments could damage the extensions, treat them gently and softly. Make sure that the weft you use is doubled. Having a double weft stops too much shedding and matting of the hair. 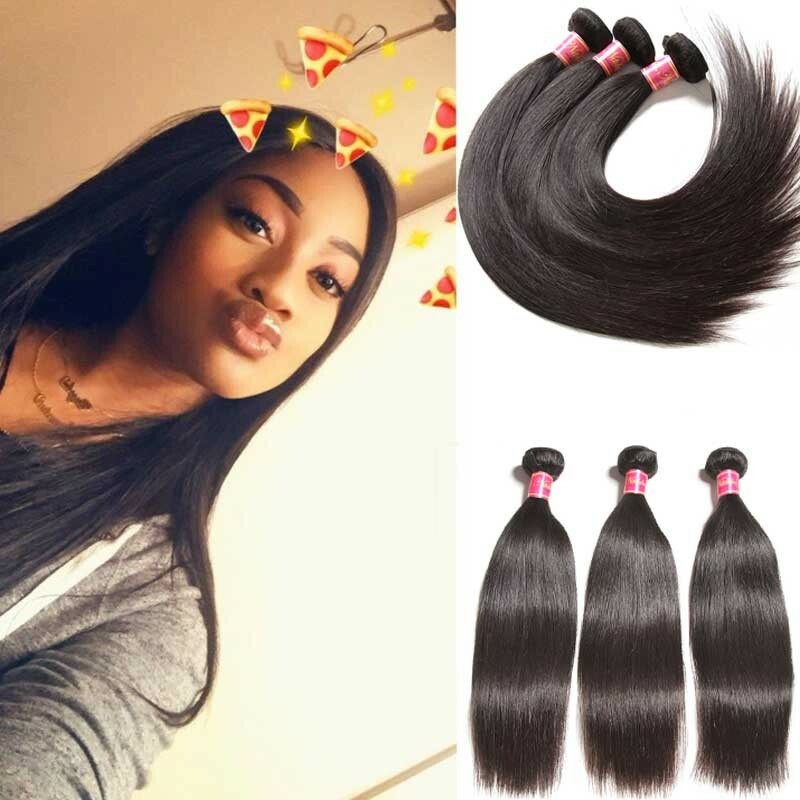 Seal your wefts.Sealing your wefts cuts down shedding to almost nothing.detangled your hair extension gently to prevent damage. 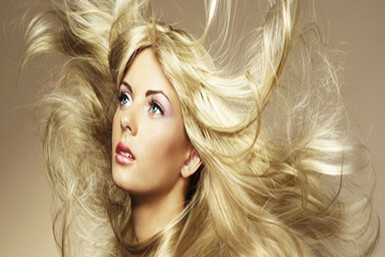 You need to use deep conditioning treatment to ensure that the extensions are fresh. 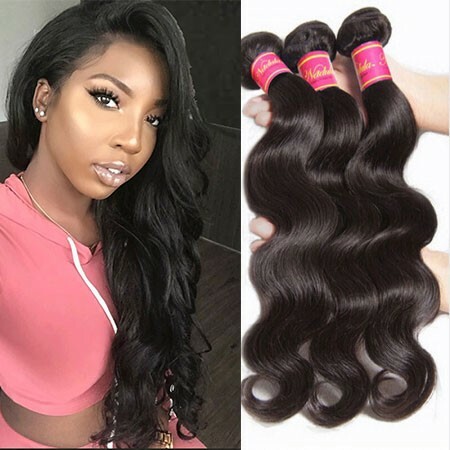 If you don’t know what hair product to use, consult your stylist , he or she will give you advice about taking care of your hair extensions, different kinds of hair need various level of care. Keep the harmful hair products out of your hair. 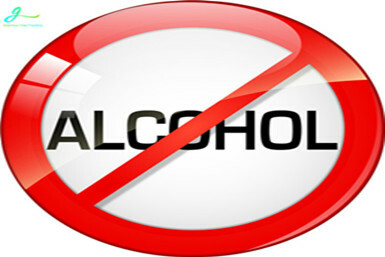 A lot of the products contain alcohol, which will make your hair become hard and brittle.Do not use heat to your hair, Heat will dry out hair extensions, let your hair extension dry naturally. Use a silk pillow when sleep with wearing your hair during nighttime. This will let your hair extensions stay without using heat.